Even government-friendly media have raised the alarm. 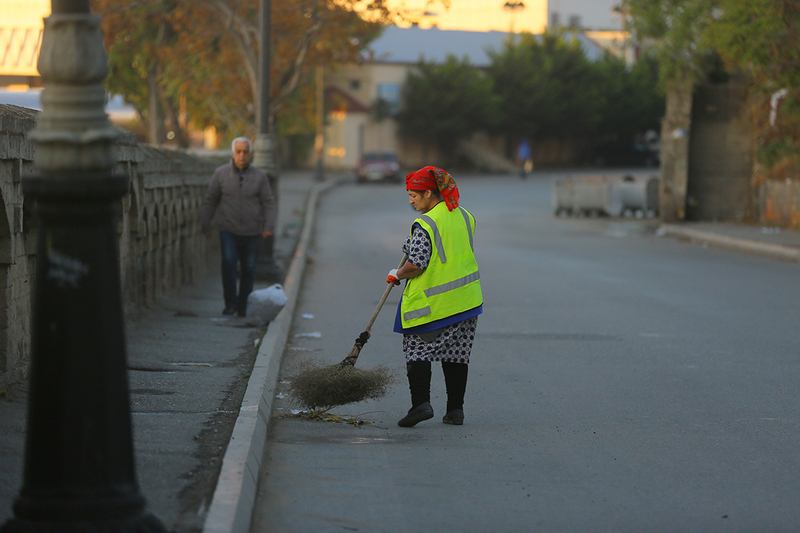 In January 2018, news website Report.az published a video documenting street sweepers dodging racing traffic, and it was picked up by Haqqin, a news site close to Azerbaijan’s security services. Two months later, when a 53-year-old street sweeper was killed in a hit-and-run accident, Haqqin ran another piece criticizing the authorities’ callous response.